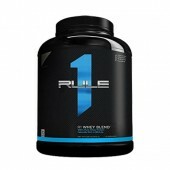 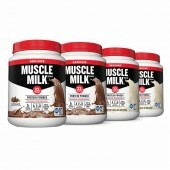 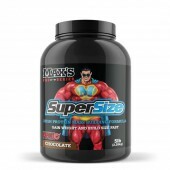 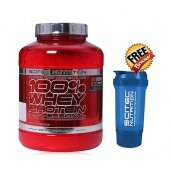 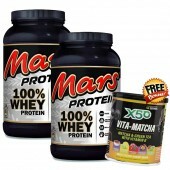 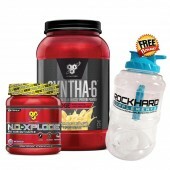 4x 1lb Tubs Genuine Muscle Milk Protein Powder The search for an awesome source of protein is fin.. 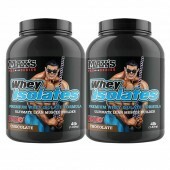 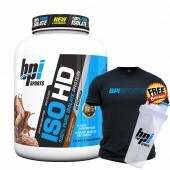 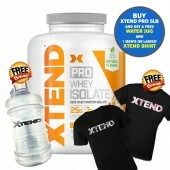 Muscle Milk Pro Series 2lb Protein Powder Be strong, Recover faster, Fuel up, Succeed with this M..
ISO HD - Pure Isolate Protein Powder by BPI Sports Order with us and get a limited edition BPI Sp..
XTEND Pro Whey Isolate 5lb - WPI Protein Powder - Recovery BUY XTEND PRO 5LB AND GET A FREE ..
XTEND Pro Whey Isolate 2lb - WPI Protein Powder - Recovery The new and exclusive Xtend Pro ..
Clean Vegan Protein 1kg by BSc Bodyscience Here we go. 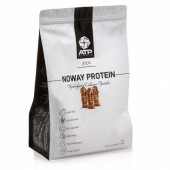 The brand new plant-based protein from the..
Whey Protein is a natural source of the essential amino acids necessary for the body to produce protein. 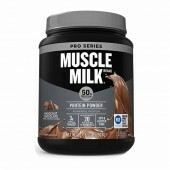 Made from a by-product of cow's milk (it is literally the liquid left behind during cheese-making) Whey Protein is one of the older, most reliable sources of extra protein sought by athletes and bodybuilders alike to fuel a workout and maintain muscle mass once the workout is done. 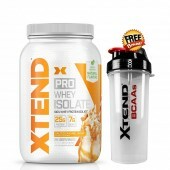 Whey Protein contains almost no lactose making it one of the few protein supplements that can be utilised by lactose intolerant athletes and is naturally low in fat and cholesterol. 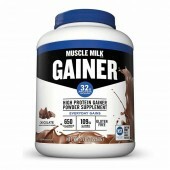 Of the three types, whey protein concentrate contains the lowest percentages of fat and cholesterol with higher levels of lactose. 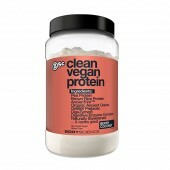 It sports a 75% protein content and is less expensive than the other types. 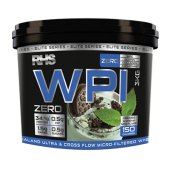 Whey protein isolate is the purest form, having removed the fat during processing, leaving the supplement with a 90-98% protein content. 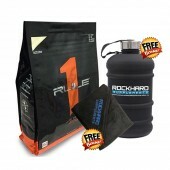 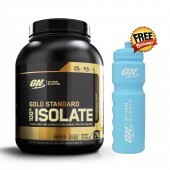 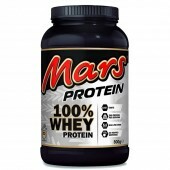 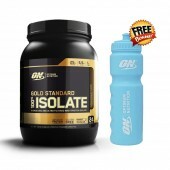 Hydrolysed whey protein is the easiest to digest and is the least allergenic - however, because of the processing involved, it has a more bitter taste than the other two forms. 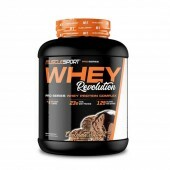 Because all the different forms of whey protein supplements are basically alike, delivering the same great results of strength, stamina and increased muscle mass, selecting a whey protein supplement comes down to a matter of personal choice of cost, versus taste versus percentages of protein. 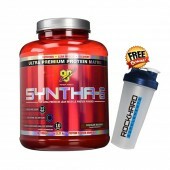 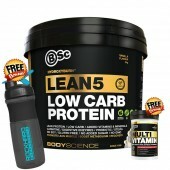 Check out the latest Whey Protein Product - Hydroxyburn product to hit our market called Hydroxybrun Lean 5 by bodyscience.